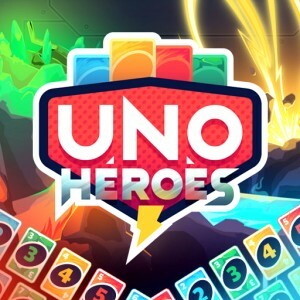 UNO Heroes is a web browser game like original unoThat lets you play the classic UNO game with a twist on your computer. The superheroes are locked and you must hurry to save them! But first, you need to play some UNO matches to earn coins to buy for their freedom. The rules of UNO apply. Have fun.Let's show them who's uno hero !